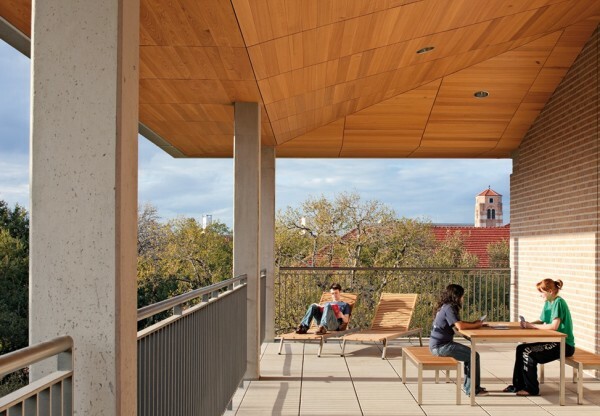 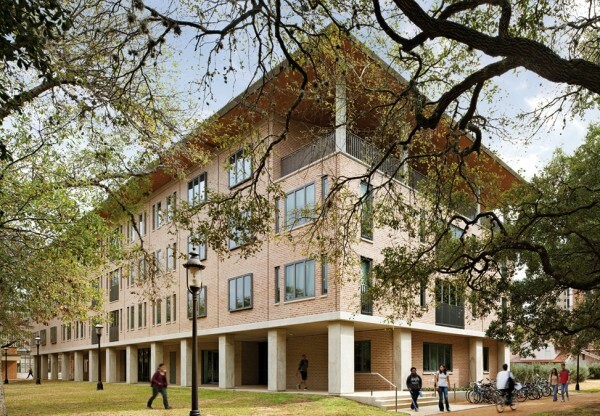 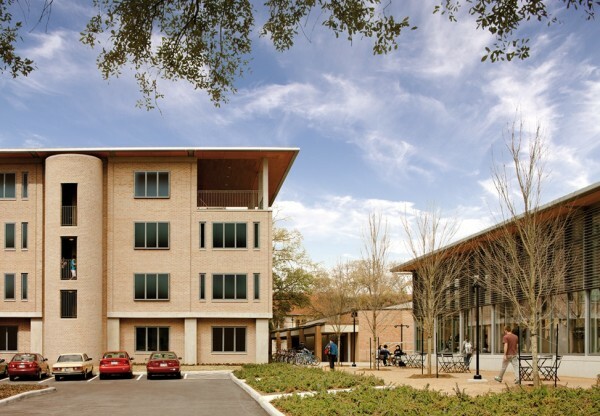 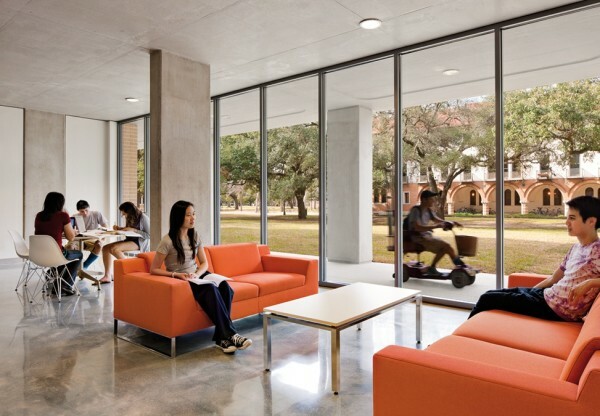 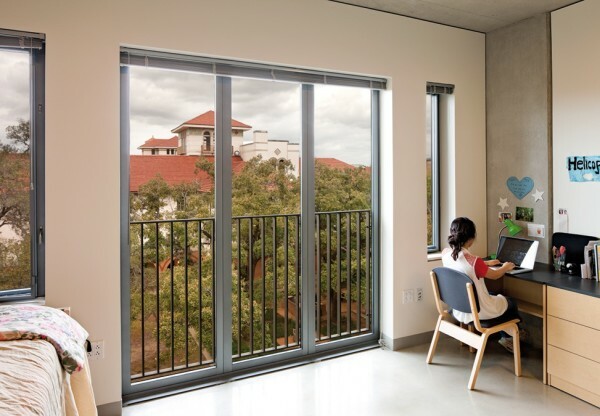 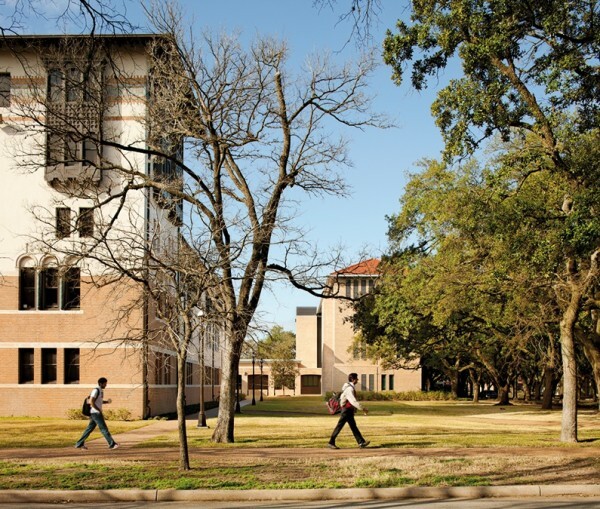 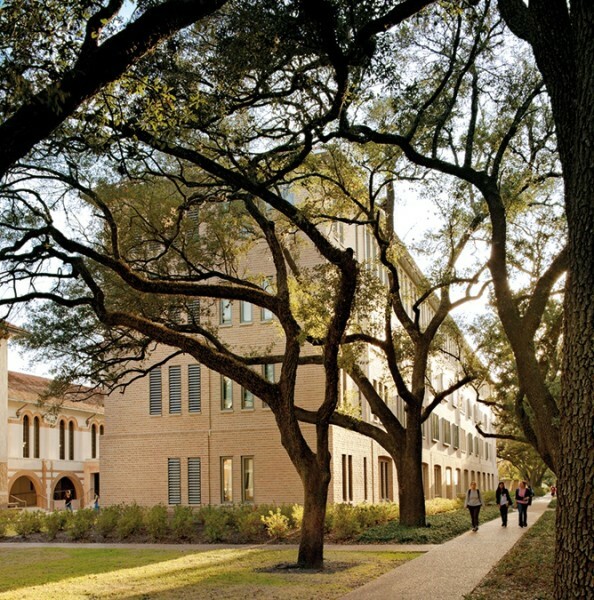 Rice's desire to enhance their respected Residential College system meant that a number of existing dormitory complexes were no longer cohesive with the legibility of the University fabric. In many cases these buildings were physically joined together in ways that reduced individuality and also constricted exterior circulation in and around the campus. 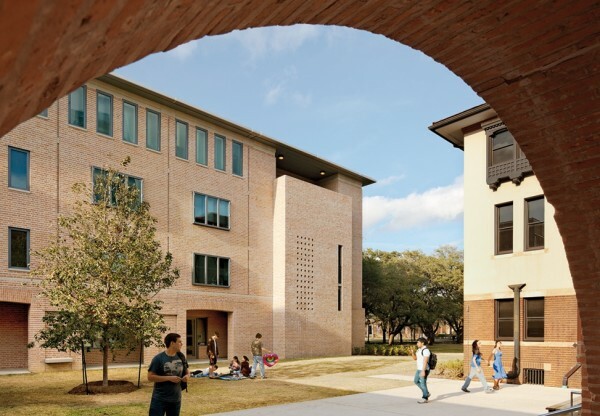 The Master Plan's goal has been to increase the identity and legibility of each college while also increasing the capacity at three Colleges and setting down the possibility for the expansion of a fourth. 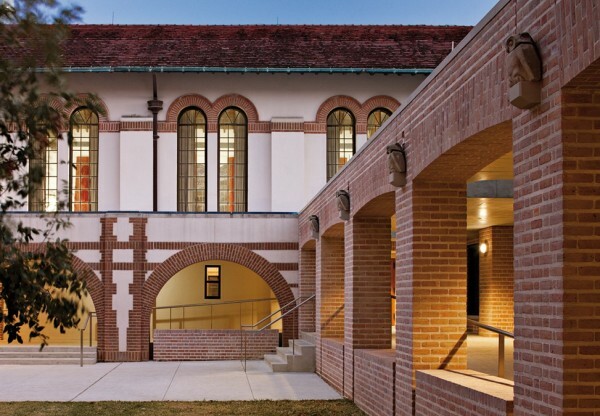 This has been achieved by the careful demolition, refurbishment and remodelling of the existing fabric together with the addition of new buildings. The scale, form and materiality of the new buildings are designed to sensitively co-ordinate with the existing historic structures but at the same time are highly modular and modern in their construction. 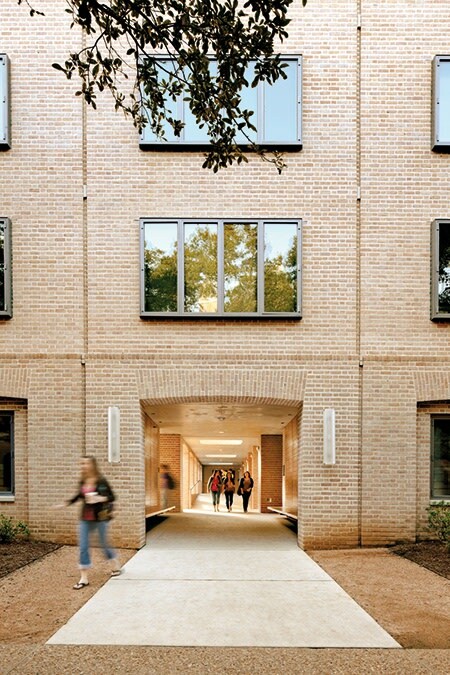 Brick and reclaimed terracotta predominate on the external envelope, while prefabricated bathrooms complement student rooms internally. For further information about the associated masterplan, please click here.